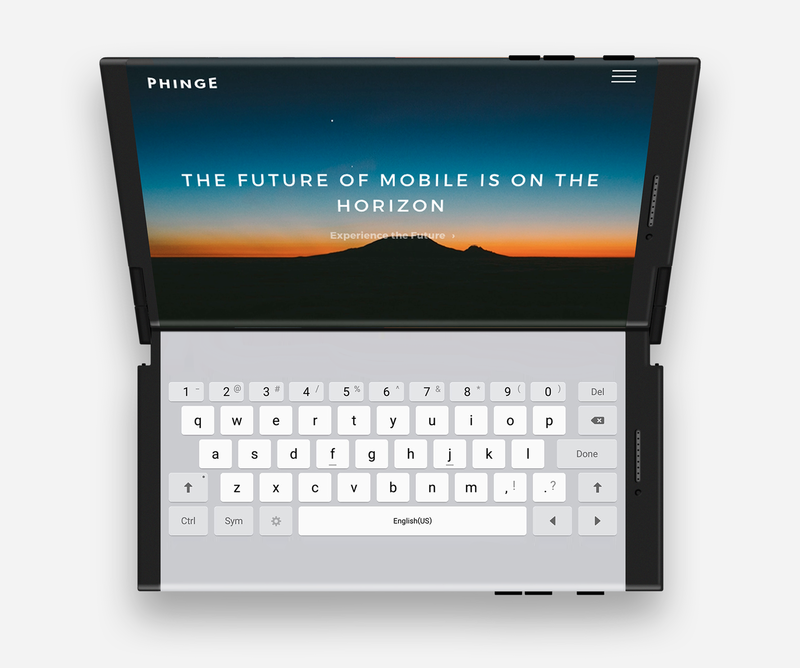 The DUO by Phinge will be a one of a kind smart phone and tablet in one. 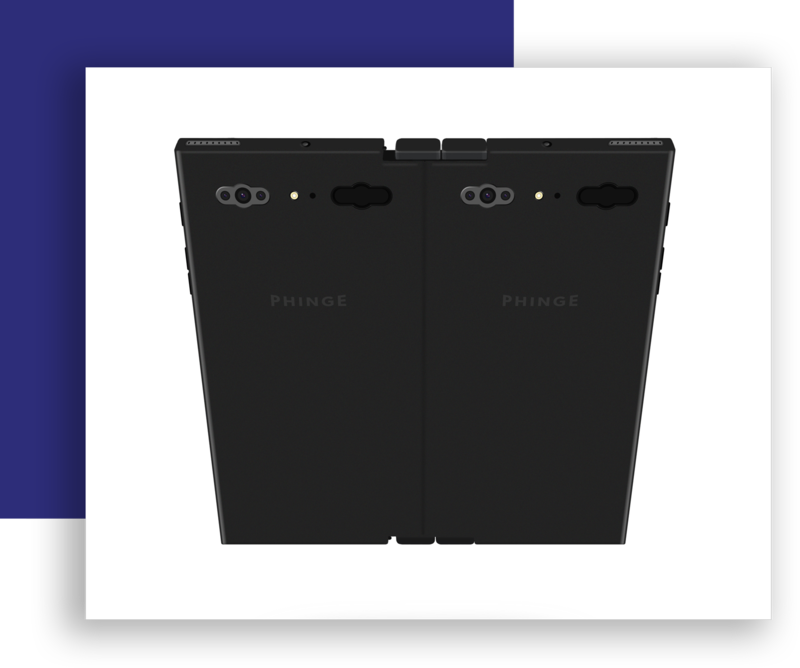 By connecting the Phinge Future with the Phinge Companion it will form The Phinge DUO. 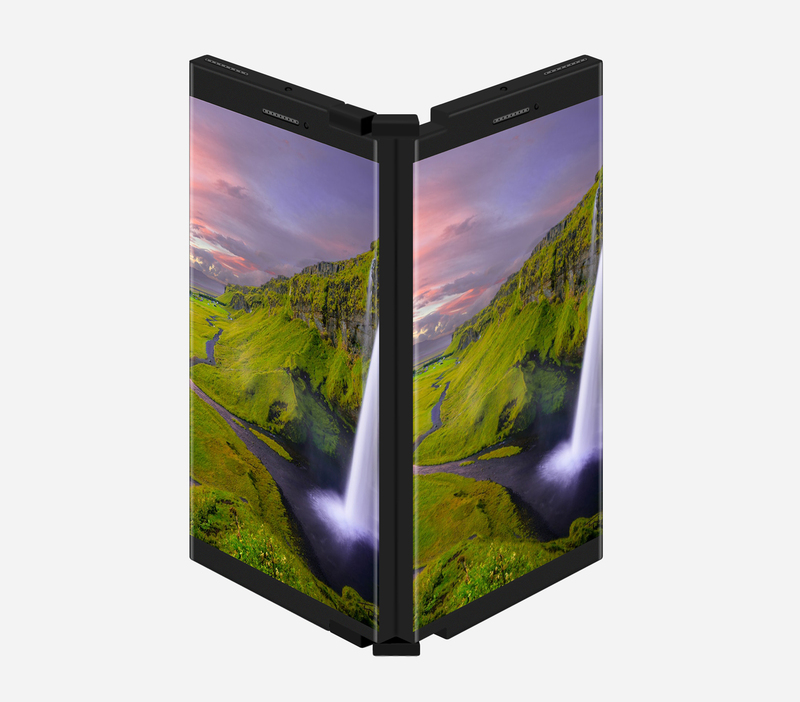 The Duo once connected will have the ability to fold screen to screen as well as back to back. In addition, it will have multi directional abilities which will enable it to lock in numerous positions to be used as a mini laptop. One screen could become a keyboard for easier typing. The DUO will have two separate phone numbers, two batteries as well as two separate hard drives which makes it two separate secure phones in one. 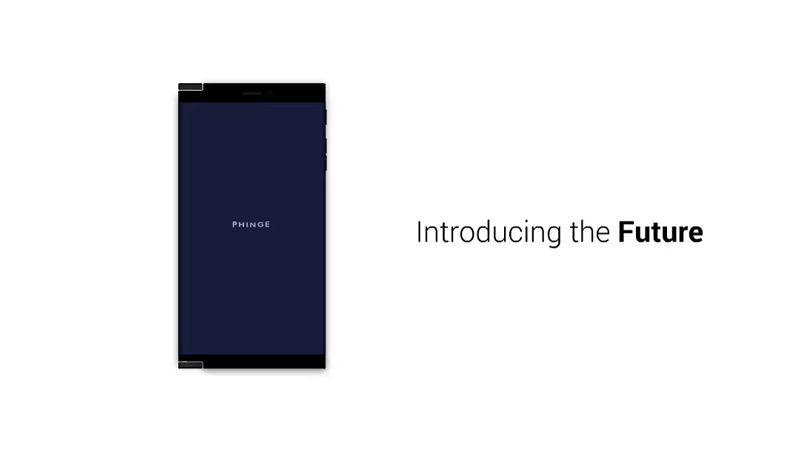 This feature will allow consumers who currently have two phones, one for work and one for personal use to be able to now carry one device while keeping both devices independent and secure from each other. The DUO will also allow users to instantly share the companion screen from either phone thus turning either phone into a tablet. Users can turn off the Companion phone when not needed and use that phones battery as a backup thus almost doubling the time they can use their phone without recharging it. 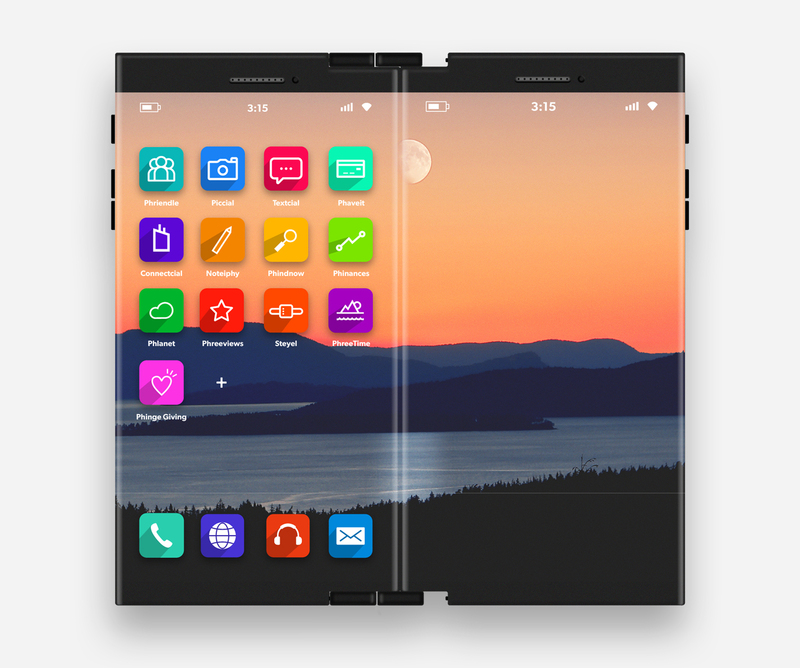 Simply put, the DUO will be the world’s most unique, advanced and versatile multi-functional mobile device.